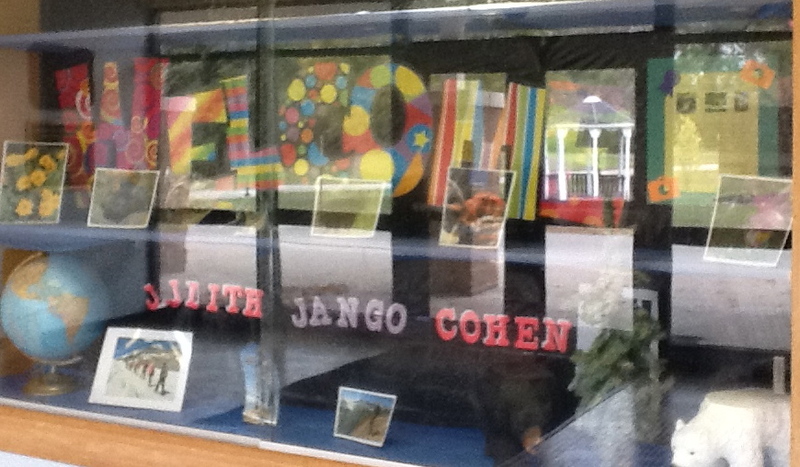 When I walked through the doors of the Dennett Elementary School for an author visit, my first sight was a colorful display case filled with my photographs and books. I immediately felt welcome. The Librarian, Geri O’Reilly, showed me the creative response projects her students had written after viewing the photos on my blog.What a clever way to to stimulate her students’ imaginations and to prepare them for the program. 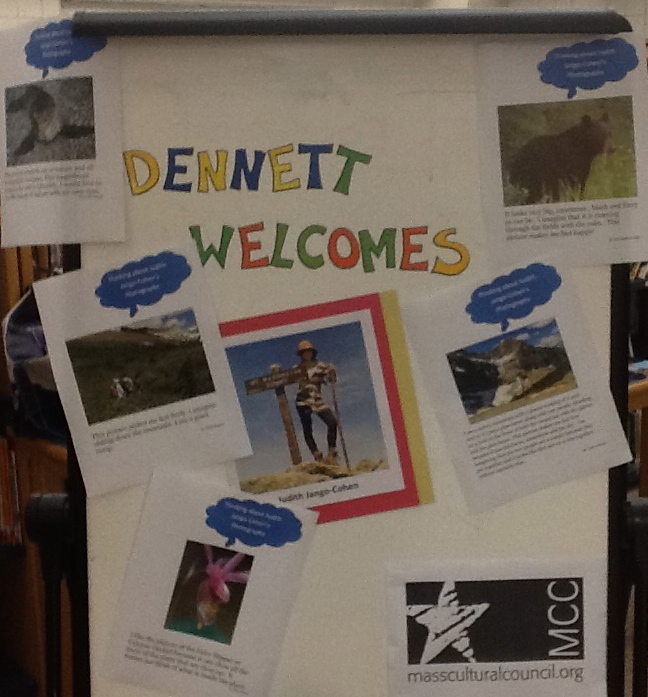 Working with the Dennett School community was fun and inspiring, as we delved into nonfiction, writing, and science. Thank you to the teachers, custodian, principal, and students who gave me the gift of a delightful day!